Add another dimension to your event! 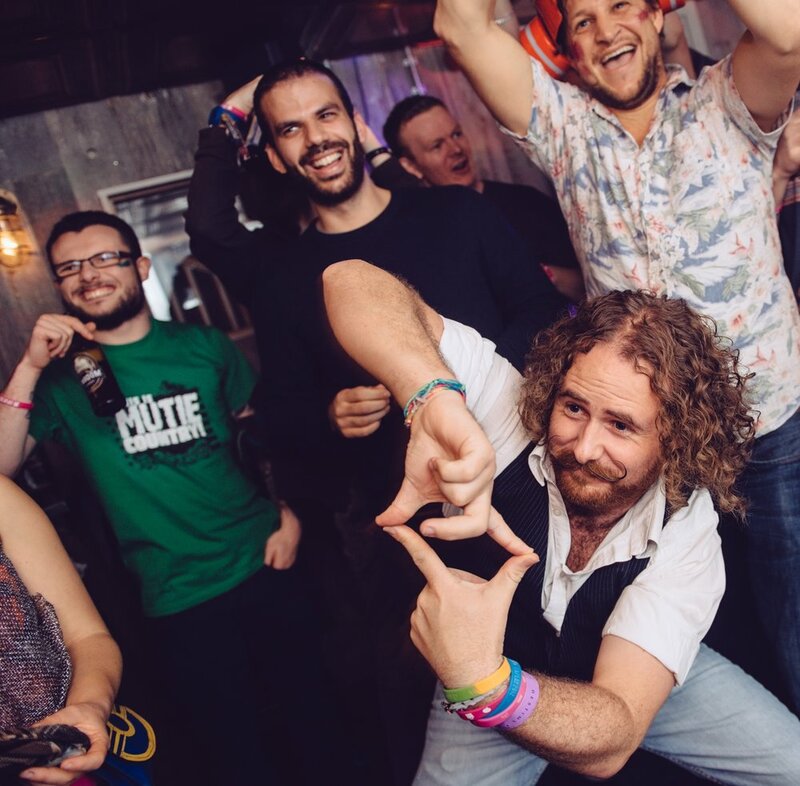 In the style of an imaginary computer game from the 80’s, our fantastic intergalactic champions are ready to jack into your event with team games, fun activities and a wealth of stage skills. 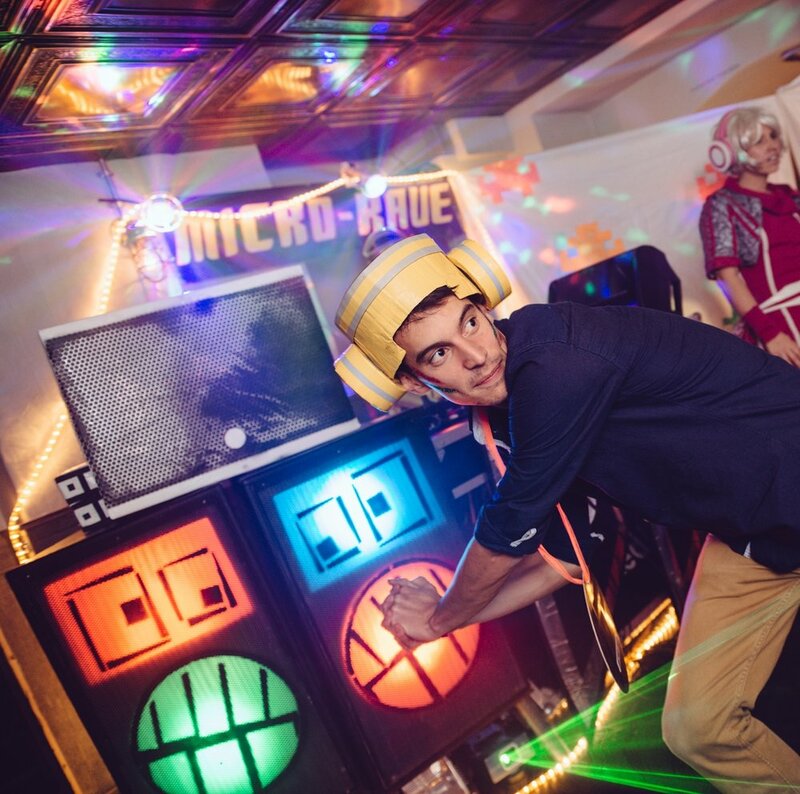 Our theatrical space challenges and video game reenactments are tailored to suit your group or gathering. 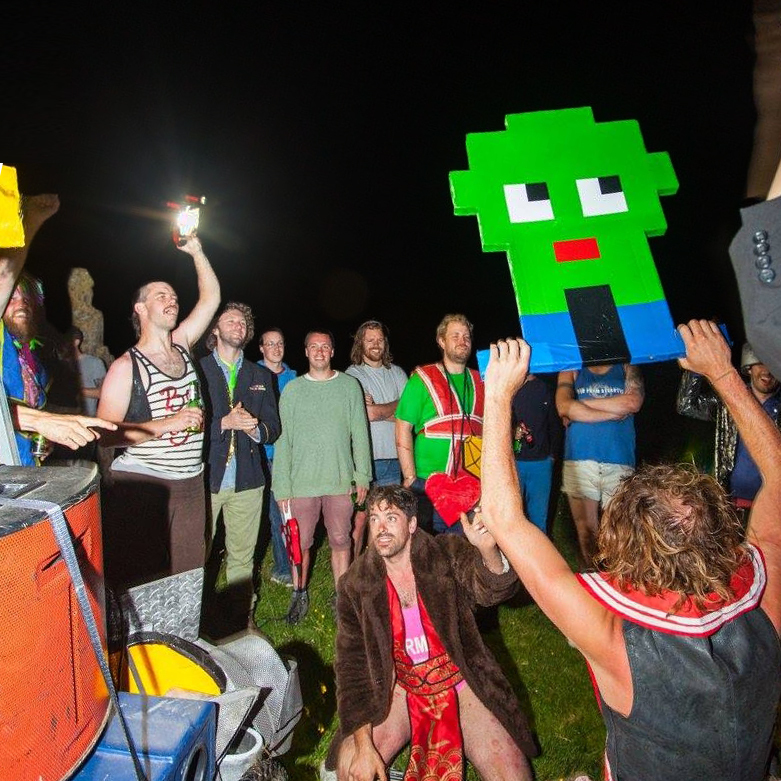 Using bespoke narratives, 8-bit music, colourful props and fun costumes, we place players at the heart of an immersive arcade drama. Our Task Force is standing by! 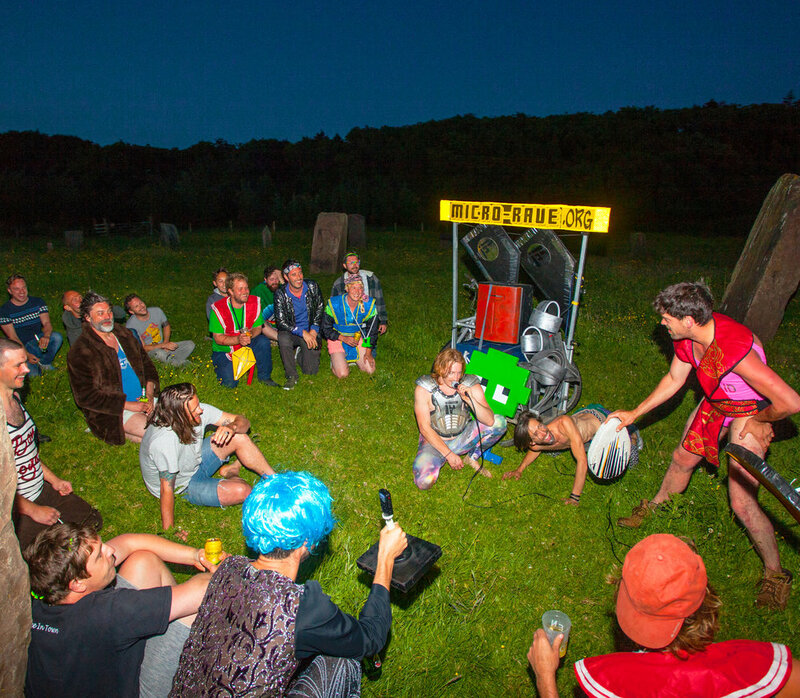 With a wealth of experience implementing immersive gamified theatre, we have what it takes to bring an intergalactic dimension to your event and celebrate your audience. We are motivated by inclusive activities, team cohesion, individual encouragement and conveying a keen balance of challenge vs reward.
" really didn’t have a clue what we were in for, but you made our opening party explode this year!! it was brilliant! ... Seriously ... the stuff of legends! " " Wow, what a night! 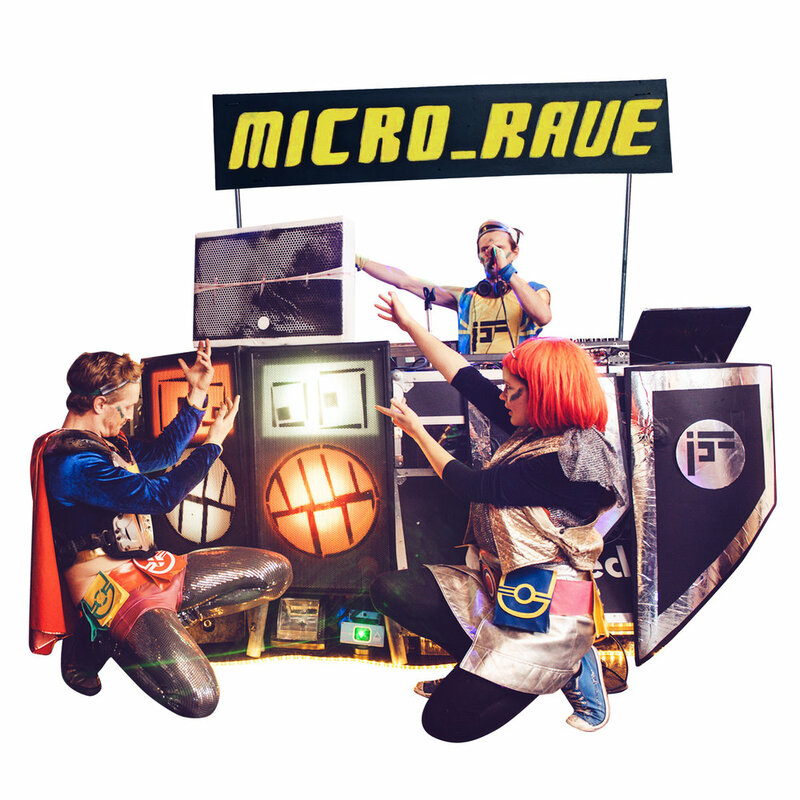 Micro Rave rocked it! Such an incredible energy! 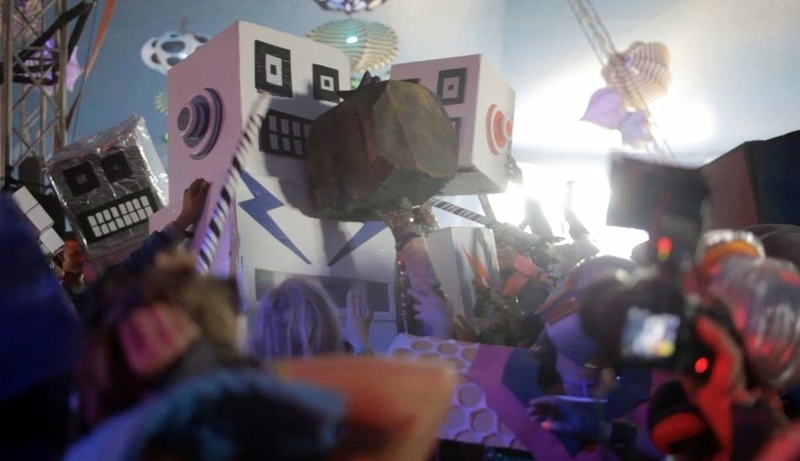 Utterly bonkers, yet perfectly organised and fun chaos! Thank you so much. "